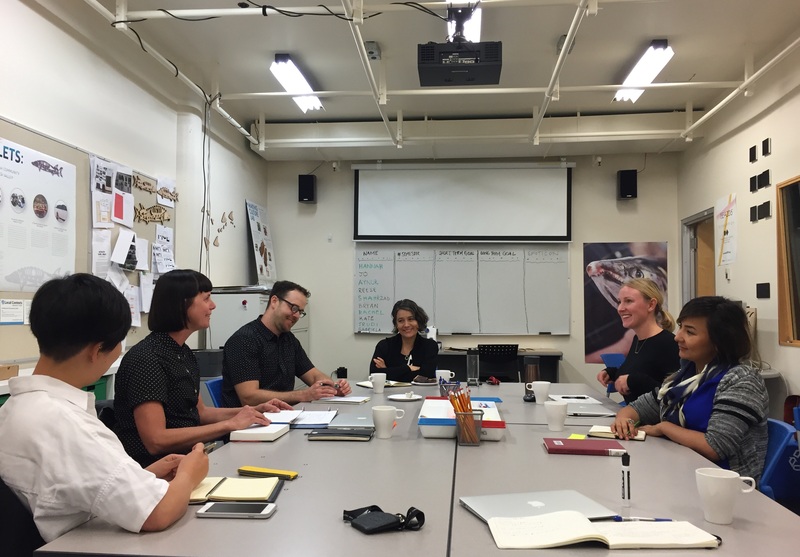 The Making Culture Lab is located on the Simon Fraser University Surrey Campus, in the School of Interactive Arts and Technology. 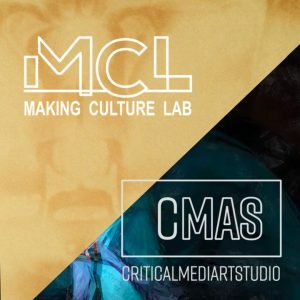 We share space with the CriticalMediaArtStudio (cMAS). The School of Interactive Arts and Technology is part of Simon Fraser University’s Surrey campus. SFU Surrey is easily accessible by car or transit. The campus is located along the King George Skytrain Line, at the Surrey Central stop. On skytrain, it takes approximately 10 minutes from the Columbia skytrain station in New Westminster, 45 minutes from the Waterfront skytrain station in downtown Vancouver, and 30 minutes from the Lougheed Mall skytrain station in Burnaby. The SIAT Administrative Offices are located on the Podium 2 level of the campus. Follow the pedestrian walkway from the skytrain station/ bus loop across the parking lot to the Central City mall and office tower then enter the building near the Blenz (opposite the Central City Brewing Pub). The SFU Surrey campus is located at the top of the Grand Staircase (which is located to the left of Blenz beside the the two storey tall SFU poster). From the top of the Grand Staircase we are at the end of the hallway to the right of Student Services, you will find us on your left hand side at the foot of the ramp. The SIAT Teaching and Research Facilities, including classrooms, lecture theatres, team-rooms, computer labs and research labs are located on the Galleria and Podium 3 level of the campus. 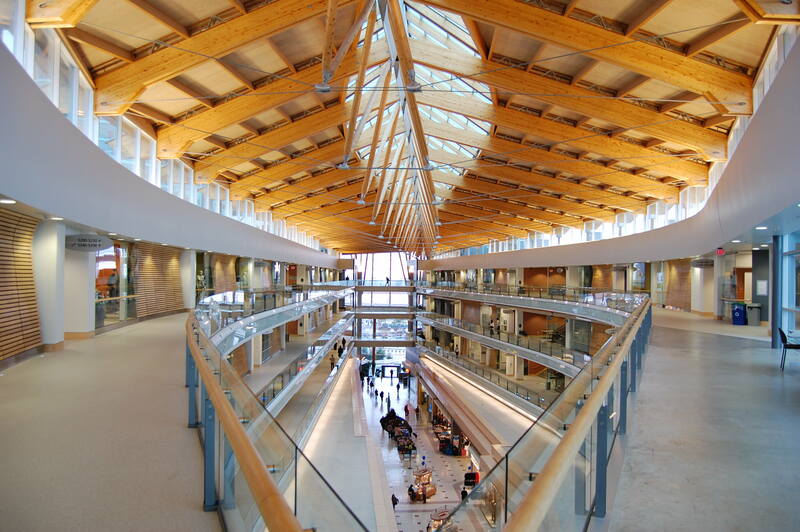 Enter the SFU Surrey campus through the Grand Hall. Take the elevators, escalators or stairs on the far side of the Grand Hall to level 3. The SIAT labs are in the Podium section of the 3rd floor by the library.